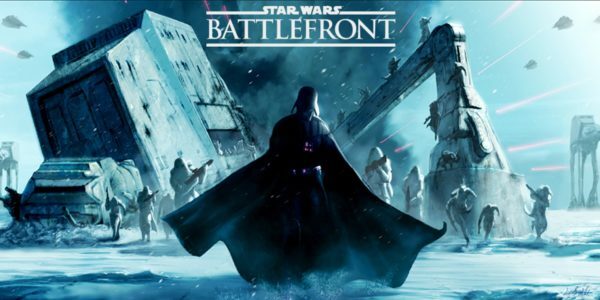 EA finally gave us a look into gameplay from Star Wars Battlefront that releasing this November. 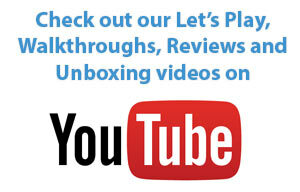 Check out this awesome gameplay footage and let us know what you think. Dont forget to watch all the way till the end.